Rob Fielding says that away from the action on the pitch, supporters should show their support for fellow fans on Saturday. I’m sure that on Saturday most Vale fans will be hoping for three points against Blackpool. That, at least, will be dominating many thoughts during the 90 minutes of action. However, if we remove the Vale-tinted glasses for a moment and reflect on the wider view, I’m sure all right-thinking fans will sympathise with the plight of their rival supporters – as Blackpool fans have had an absolutely awful few years. 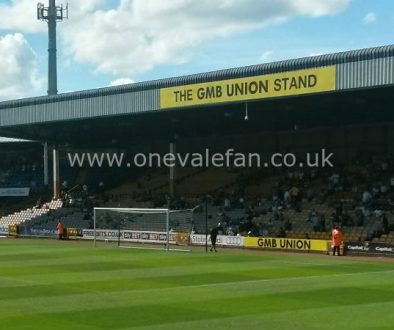 Port Vale’s present could have been very different, indeed there may not have been a club in existence today, if fans had not decided to stand up and protest. It took a lot for some fans to boycott games but it did work. Likewise, most Blackpool fans have decided enough is enough. The vast majority of opposing supporters want a change of ownership at their club. The Seasiders’ owners, the Oystons, are notoriously litigious and as well as legal actions they have taunted fans demonstrating against the club; loaned millions from the club to other Oyston-owned companies and texted abuse to one supporter. An internet search will show you many more stories from across the world. No doubt, after reading them, you may well think that a historic and long-standing football club deserves much better. So, while thoughts will turn to “three points” on the day, we should remember that we are all part of the football family, no matter what colours we have on our scarves. Members of the wider football family came to our aid during some of Port Vale’s darkest hours, so I would argue that any right-minded Vale fan should support Blackpool supporters’ protests – just so long as they are peaceful and law-abiding. 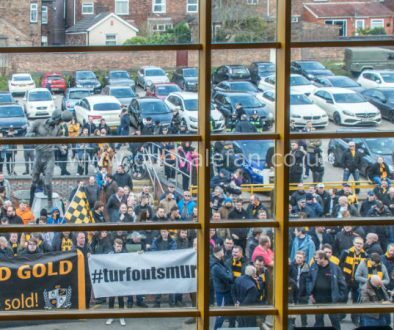 Vale’s owners could not beat the supporters with their determined protests. Perhaps the Oystons should take note? As for Blackpool’s owners…. When Vale was in the midst of upheaval, Steve Bradbury of the Valiants Against Racism group memorably commented that “a club without fans is a club without a heart.” And so it proved. 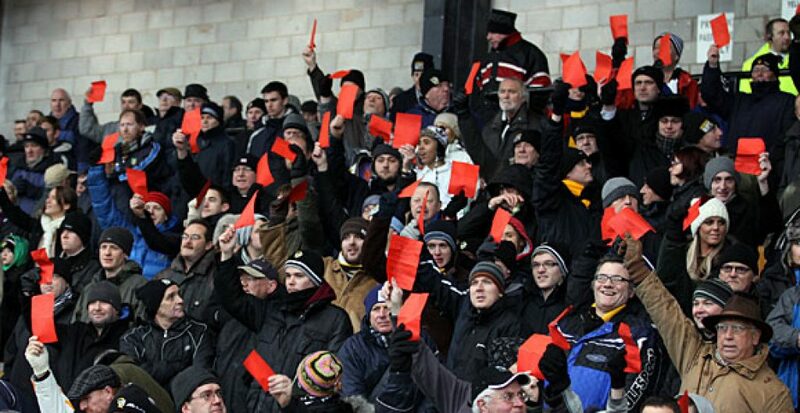 Vale’s owners could not beat the supporters with their determined protests. Perhaps the Oystons should take note? And for Blackpool fans… be patient, do not lose heart, keep going. The real and genuine supporters of your club will triumph in the end. 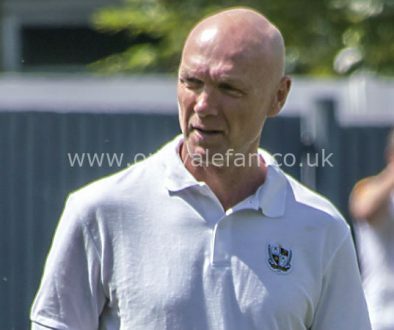 At the half-way point, Rob Page has some key issues to address…	Despite what the critics say, perhaps Rob Page is getting things right?